What is Paper Pumpkin from Stampin’ Up!? 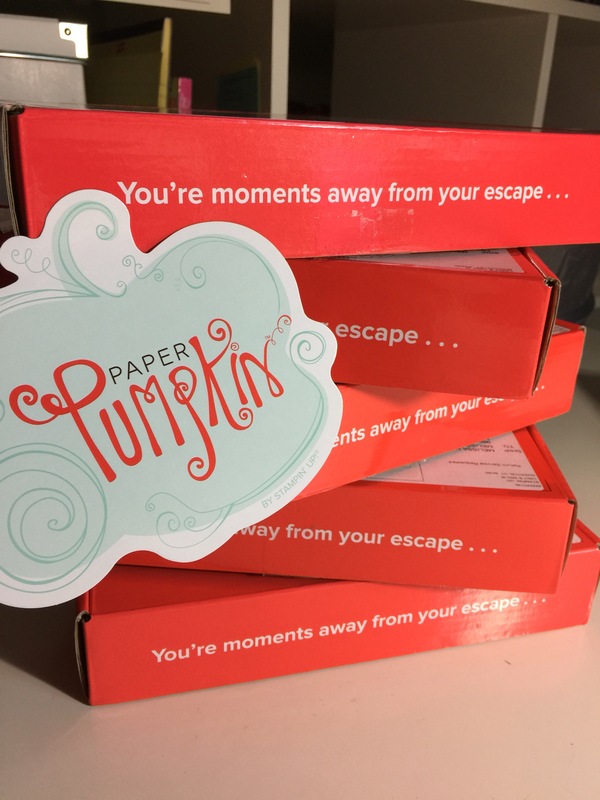 Paper Pumpkin is a magical creativity escape. Forget everything in the world for 30 minutes and get lost in the little orange box full of goodies. Each kit is a different project, and comes with the stamps, ink, paper, and adhesives you need to make something exciting. 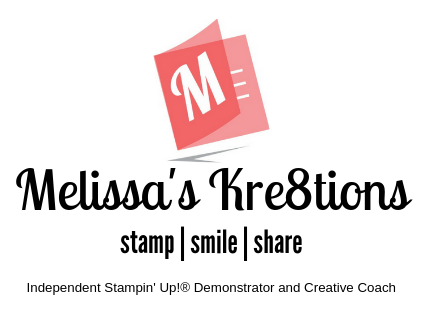 The kits feature various cards and projects, and the Stampin’ Spot ink pads never repeat themselves in a 12-month period. That means you can start building yourself a mini stock pile of those adorable mini inks, not to mention the stamps that are included. 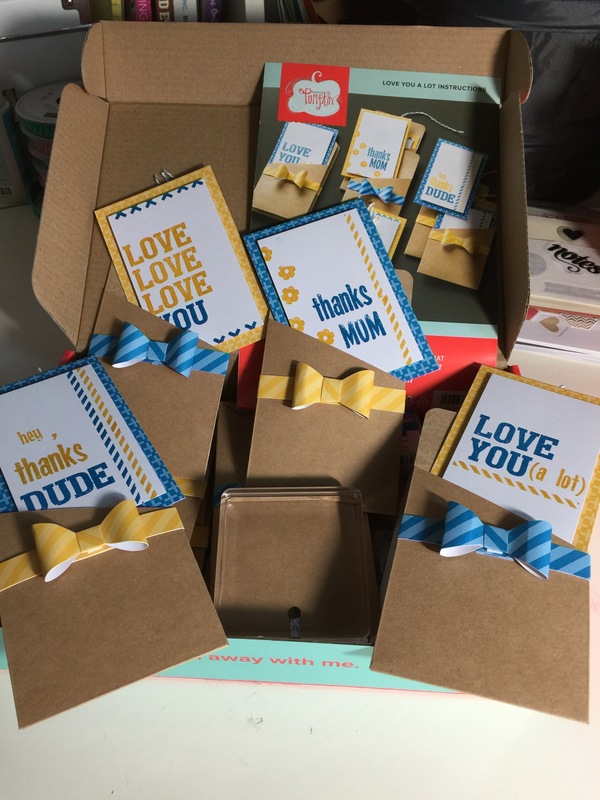 There are 6 kits a year that feature cards, and contain enough materials to make at least 8. The other kits have fun 3-D projects like a roll of paper note taker, a paper decorated wreath, small photo albums, and much more! I posted a Facebook Live broadcast which can be seen at my YouTube channel, or by visiting my Facebook page.